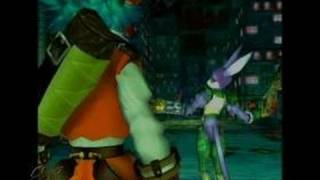 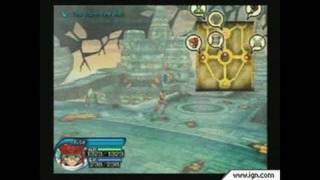 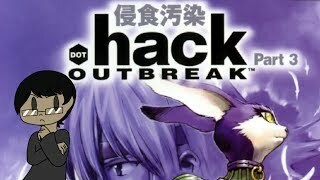 The penultimate game in the Project .Hack series! 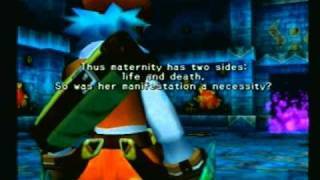 Things start going down pretty fast in this one. 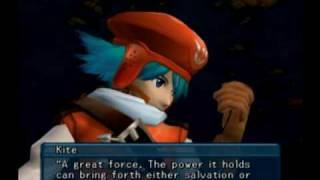 But can we possibly pick ourselves up and get back on track? 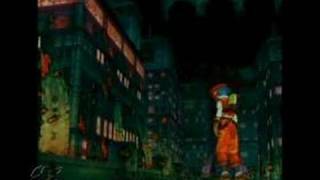 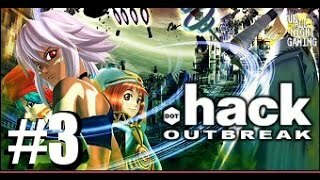 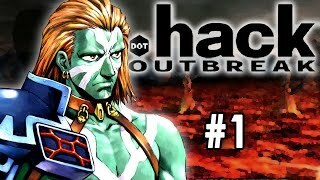 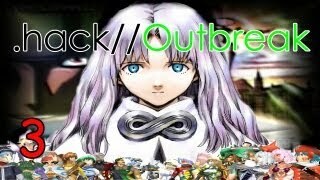 Let's Play .hack//Outbreak: Part 3:: Sora? 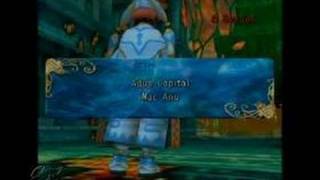 Sora's Blades :o Mondays and Wednesdays! 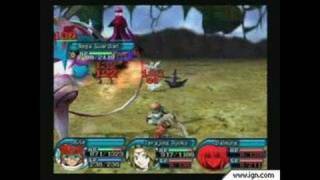 Today we go and investigate an area Orca and Balmung were talking abotu at one time.  By ourselves.... uhg.